Anita toured BC and Eastern Canada (highlighted by a show at Canadian Music Week in Toronto) in 2014. 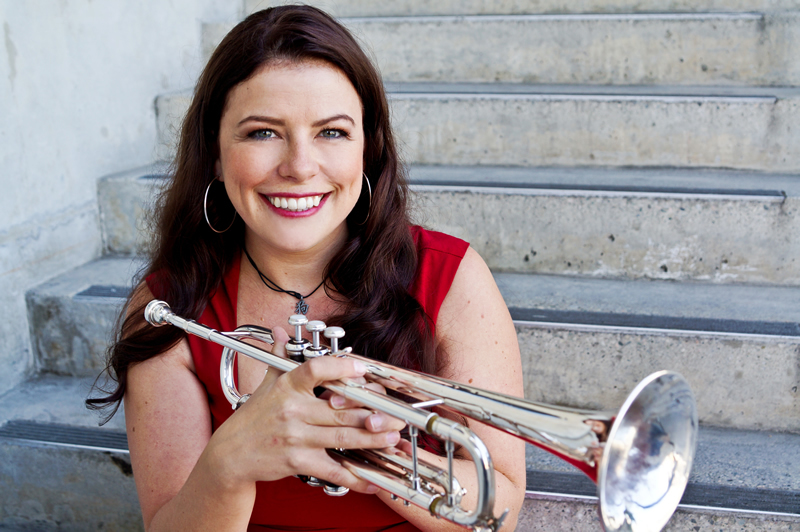 In 2015, she performed with her trio and was also a featured guest soloist with the Plastic Acid Orchestra at the TD Vancouver International Jazz Festival. The following year, she performed with her 9- piece lineup on Granville Island for the Vancouver Jazz Fest. In April 2017, Anita showcased once again at Canadian Music Week accompanied by pianist Steve Amirault with assistance from Music BC. Joining Canada's only all-female Mariachi band Las Estrellas de Vancouver, Eccleston traveled in the early summer 2017 to Tlaxcala, Mexico to attend workshops and perform at the first ever Tlaxcala Women's Mariachi Festival alongside groups from Mexico, Columbia and the USA. In July 2018 they were invited to play at the 5th Annual Women's Mariachi Festival in Los Angeles and performed alongside Mariachi Divas de Cindy Shea of LA, Las Adelitas of London, UK and famed mariachi vocalist Junko Seki from Japan.